Bev enjoys working with individuals, businesses and companies both in the public and private sector as it has daily rewards; a true highlight for anyone working in Human Resources. It is exciting and an honour developing new and fostering continuing partnerships with clients in and around Western Canada. With experience in education, healthcare, administration, agriculture, automotive and the oil sector at Jetstream we feel we can work with any industry efficiently and effectively. Our Jetstream team is excited to continue to offer top recruitment to our clients along with educational development, training and resume/project/document development in all areas of industry. Bev’s past experiences as an educator, coach, Human Resource consultant along with education background including Master’s in Administration, B. Sc. Degree in Mathematics and Chemistry is an asset to our services. Bev is deep rooted in values and ensures her and her team act with integrity when making any decisions. Her strength, dedication, and honesty have been a great foundation for building Jetstream Personnel Consulting Inc. All of us at Jetstream are proud to be part of The Jetstream Team and look forward to nurturing Bev’s Vision. 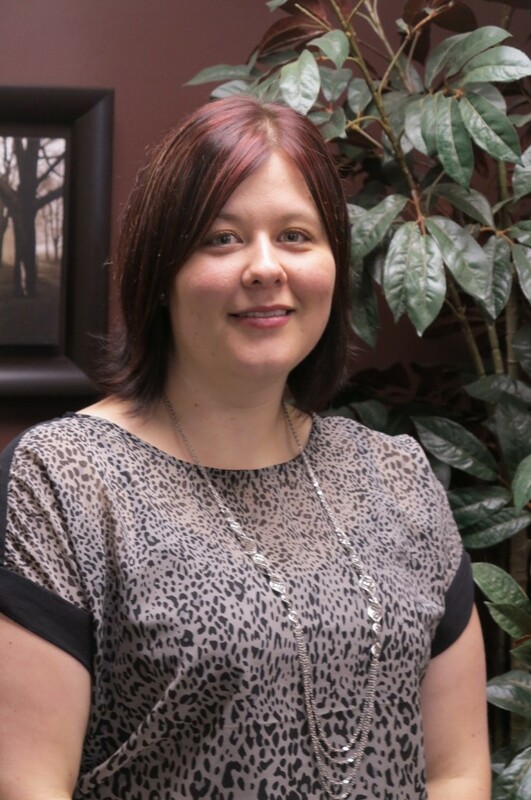 Natasha came to us from Newfoundland in 2008 and has made Lloydminster her home for her and her family. 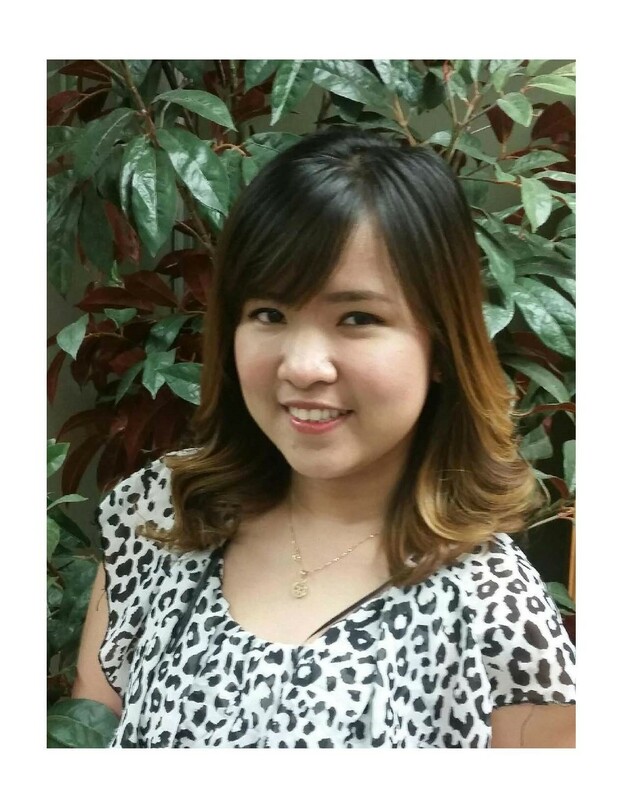 She has excellent interpersonal skills with both staff and clients. If she cannot find an answer she will dig until she does. She keeps the office environment fun, professional, confidential and is a real asset to our team. When she is not in the office she is running with her young son Brody, a typical boy who likes everything and anything! Natasha has no end to her interests and enjoys quading, swimming, reading, shopping and spending time with family and friends are just a few. Please call or drop into the office to meet with her at any time. Teressa will generally be the first person you see or talk to as she is our Office Administrator. She is excellent at the front desk and has strong customer service skills. She keeps the office environment light and professional. She is very diverse in this role, as she assists with both the Finance and HR departments. When she is not in the office, you will find her spending time with her family or running her own professional business as a Reiki Practitioner. Teressa has an interest in yoga, meditation, Reiki, decorating, traveling, doing anything outdoors and spending as much time as possible with family and friends. Maila is our Finance Administrator at Jetstream. 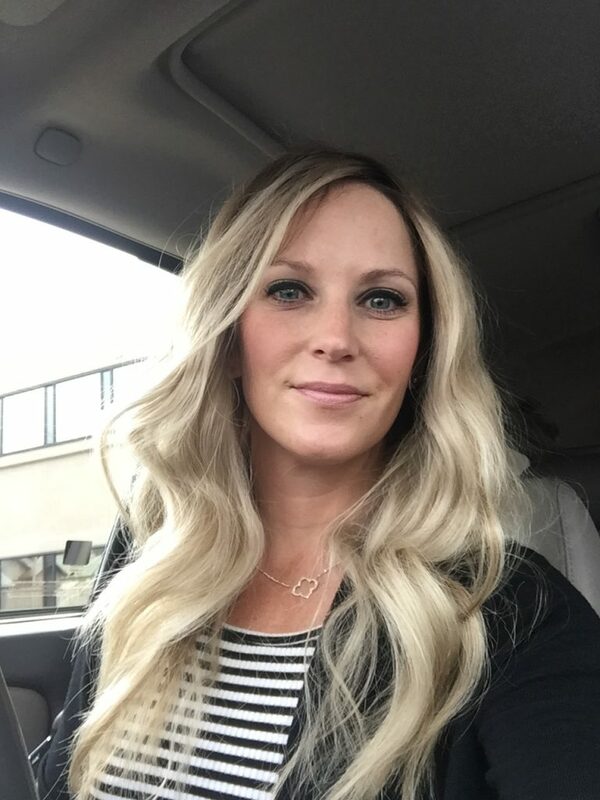 She moved to Lloydminster with her family in 2013. She brings with her a diploma in Accounting and Payroll. Maila may be a little shy but she certainly knows her job. She keeps our payroll running smoothly and keeps the accounting side of things up to date and organized. Being the youngest of our team, Maila keeps us up with the latest fashion trends and says she would love to travel the world someday. Some of her hobbies are playing volleyball, reading, shopping and spending time with her family.